How do you like the sound of enjoying a cool Hokkaido summer evening with the family, watching a movie on a giant outdoor screen? A famous Japan-wide initiative designed to get families outdoors has set up camp for three weekends in Niseko. 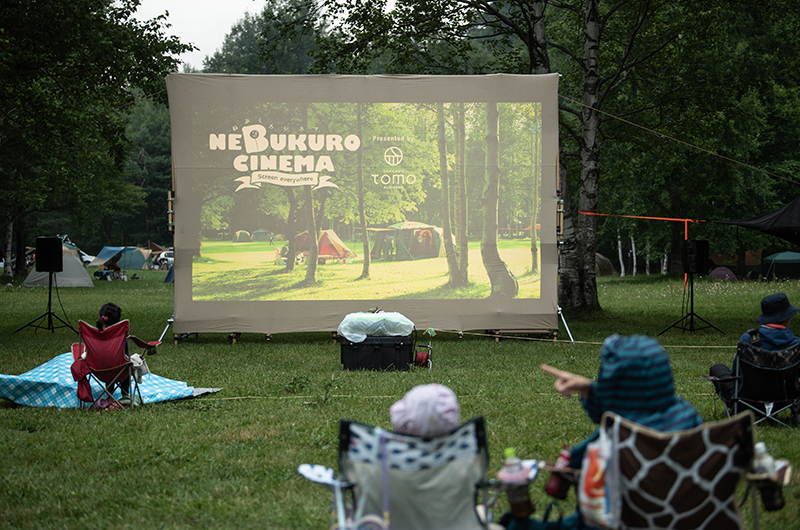 Nebukuro Cinema (sleeping bag cinema) has taken over the Akaigawa Tomo Playpark – a camping/glamping and activity parkland on the banks of a babbling brook between the ski resort areas of Niseko and Kiroro. 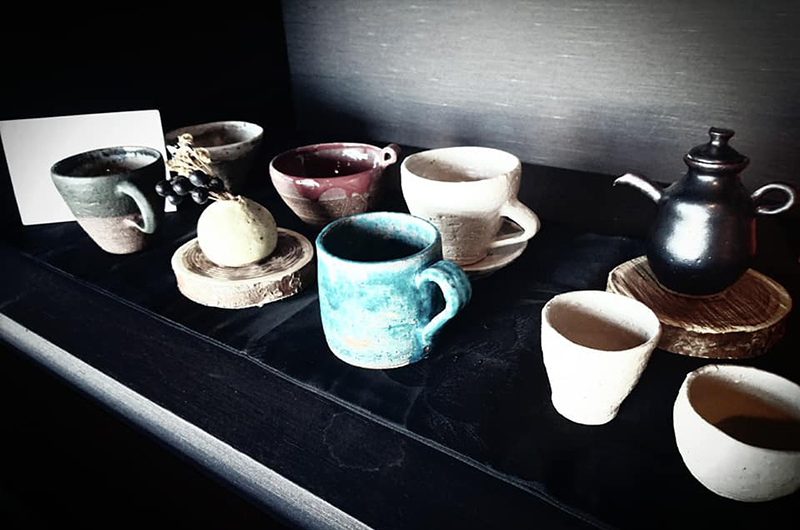 And if you’re not living in Niseko, be sure to keep this event in mind as another excellent outdoor activity area you can enjoy with the family here in summer. Akaigawa Tomo Playpark was recently bought and is being revitalised into a nature-based activity centre. Currently activities include fishing, archery, mountain biking, as well as glamping and a recently developed BMX “pump track” – which was recently opened and has already hosted a Red Bull championship event. For more information visit the Akaigawa Tomo Playpark website.